SATO's Application Enabled Printing (AEP) Technology is a powerful on-board intelligence which enables customisation of the printer operation to significantly simplify labelling operations and reduce business costs. 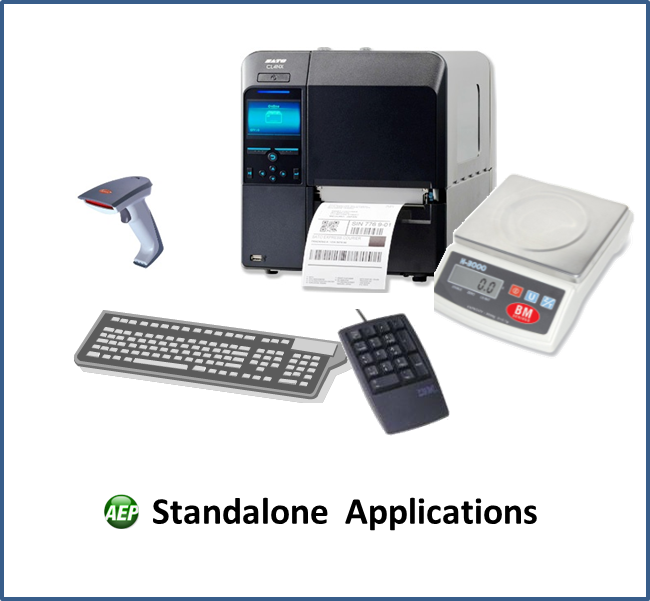 Labelling problems in many industries can be solved by the flexible AEP solutions which are easily prepared and implemented by SATO and SATO Partners. Improving your business efficiency begins with an understanding of your labelling application and the SATO teams will be pleased to discuss and advise. Simplified labelling with SATO AEP - How does it work?